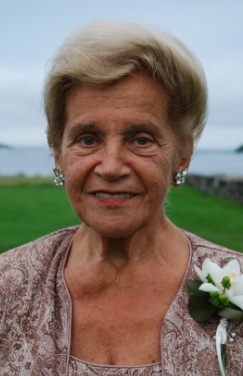 Evangeline P. (Midouhas) Laganas, 86, of Seabrook, NH, formerly of Scranton, PA, passed away Monday, December 25th, surrounded by her loving family. She was the wife of the late Peter C. Laganas and daughter-in-law of the late Christos P. Laganas, a well-known Lowell shoe manufacturer. Born in Scranton, PA, Evangeline was the daughter of the late Peter and the late Elizabeth (Paskalis) Midouhas. She was a devout and longtime member of several Greek Orthodox churches, including the Annunciation Greek Orthodox Church in Newburyport, MA and St. Nicholas in Lexington, MA. A well-educated woman, Evangeline received her Bachelor of Arts degree in Education from Marywood University in Scranton, PA. She continued her educational journey and earned two master's degrees, one in Fine Arts and another in Music from Catholic University of America in Washington, D.C. In addition, Evangeline completed all course work and credits for her doctorate. A longtime Art teacher at Newburyport High School, she was best-known as "Mrs. Laganas" and taught several generations of Newburyport students. Her students considered the art room a sanctuary, and everyone was welcome. She prided herself on sharing the arts with young people, offering a listening ear, and maintaining a haven for creative souls. She also taught in the school system at Bethpage, Long Island, NY. Mrs. Laganas was especially proud of serving as a teacher, following WWII, for the U.S. Department of Defense Dependents Schools in Europe. Stationed in France and Germany, she taught art and music to children of military personnel stationed overseas. Evangeline had many interests in her life but what brought her the most joy was the time she spent with her family, especially her grandchildren. She is survived by her son Christos P. Laganas and his wife Stacey of Hampton, NH and her daughter Audrey Laganas Jenkins and her husband David C. of Arlington, MA; four grandchildren David J. Jenkins, Peter D. Jenkins, Nikolas Laganas and Elisabeth Laganas; and several nieces and nephews. Relatives and friends are invited to attend her wake Saturday morning at the HELLENIC ORTHODOX CHURCH OF THE HOLY TRINITY, 62 Lewis St. in Lowell from 9:30 to 10:45 A.M. followed by her funeral service at the church at 11 o’clock. Burial is private. 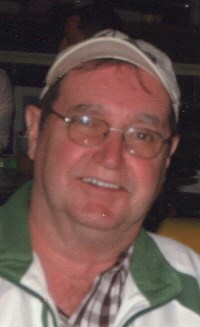 E-condolences/directions at odonnellfuneralhome.com. Those wishing may make contributions in her memory to the Hellenic Orthodox Church of the Holy Trinity, 62 Lewis St., Lowell, MA 01854. 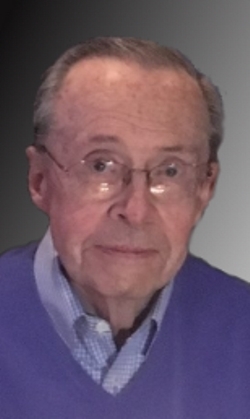 Arrangements by Funeral Director James F. O’Donnell, Jr. (978)-458-8768. I am sorry to learn of the passing of your mom. In reading about her, she clearly was an amazing woman who touched many lives. Sending thoughts and prayers to your family. Sending your family my thoughts and prayers at this very difficult time.Mrs. Laganis was not only an amazing teacher,she was an amazing person.She made a difference in so many student lives.How fortunate was I to have been one of them. I am so sorry for your great loss. I was a student of hers at Newburyport High and remember her fondly. She had compassion for every student no matter their artistic talent as well as the patience of a Saint. 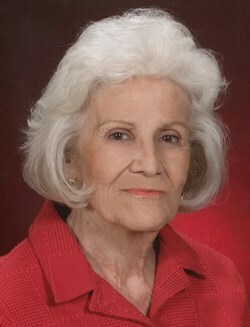 She surly touched the lives of many and will be remembered by many. 2017-12-28 18:36:37 | Kristen Thayer - My favorite art teacher ever! I had the pleasure of being an art student of Mrs. Laganas at Newburyport High School in 1988. She was an angel on earth! I am so sorry for your loss. I was one of her students at Newburyport High School. She was not only my teacher, she was my friend. Always there for each and every one of us! She touched my life in so many ways and will forever be in my heart!